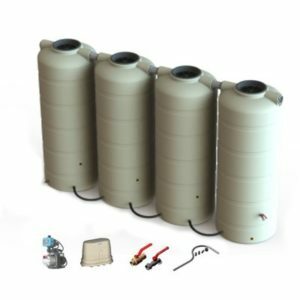 When you need the best water tank solution available then a Bushmans Poly tank or an Aqualine galvanized tank is the ideal product to install. Our factories are quality certified, and our water tanks are designed to last in Australia’s tough climatic conditions. 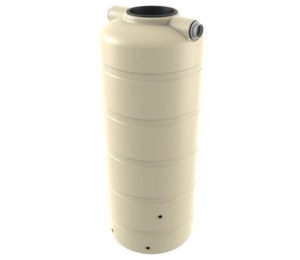 Sizes range from 1,000 litres to 363,000 litres. 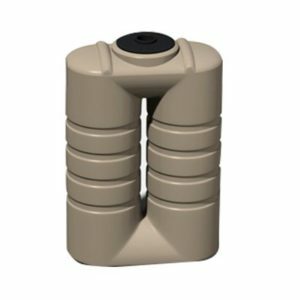 Click here to go to the product pages. Bushmans offer fast and efficient delivery to the Morning Peninsular region from our Victorian manufacturing and distribution facility. 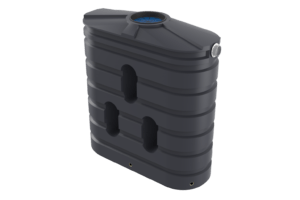 Some of the benefits of using a water tank are lowering your monthly bills due to reduced water usage, a reduction of pressure on traditional water source such as groundwater, a water tank will also help increase your property value and allow you and your household to be part of a sustainable solution to water shortage. 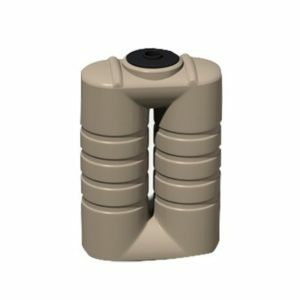 You can contact one of Bushmans representatives to receive advice on which water tank is best for you, as well as costs and delivery options. For more information click here. The Mornington Peninsula is south-east of Melbourne and is made up of Port Phillip Bay, Western Port and Bass Strait. Bushmans has been servicing this region for many years and water tanks, as a source of clean water, have been widely used. The Mornington Peninsular region is characterized by its wineries, orchards and the production of fresh produce. These industries, coupled with a strong tourism industry, help ensure that the local economy is strong. Another main feature of this region is that it has a large number of smaller holding and hobby farms. Small farms always have a need for fresh water from rainwater tanks. The region has cooler winters and warm to hot summers, and, like Melbourne, the weather can be highly changeable. The annual rainfall varies from 650 mm to over 800 mm per annum with most of it falling in winter and spring. 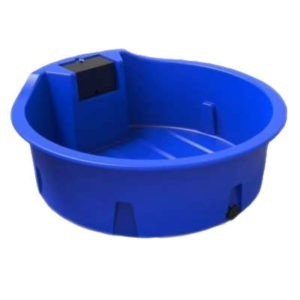 This rainfall pattern is ideal for installing and using water tanks. The main towns and centres in the region include, Mornington, Hastings, Sorrento, Portsea, Droma, Stoney Point and Flinders. Included in the Mornington Peninsular region is Phillip Island with Cowes as the main centre.